Blogtown: Annie Live At The Hollywood Bowl! 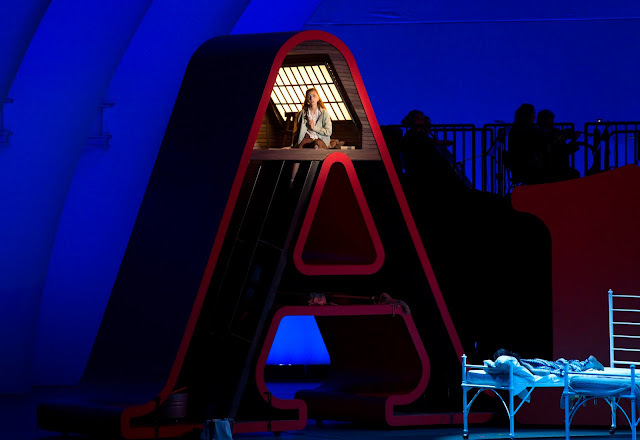 Annie Live At The Hollywood Bowl! 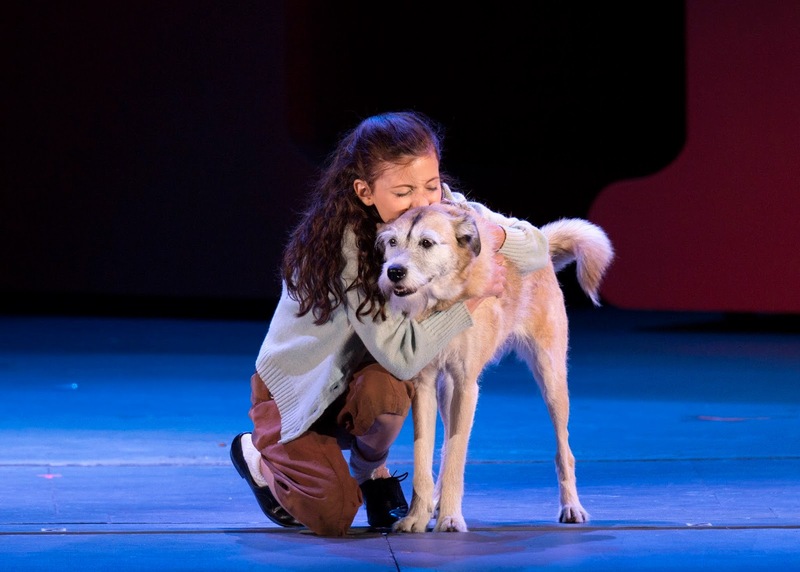 Annie is one of the catchiest musicals of all time, and after attending the opening night of its three nights of performances at the Hollywood Bowl, I'm still humming "It's A Hard Knock Life" days later. I brought my little 5 year old pal, Beckett, who is currently obsessed with the Annie oeuvre. Like has watched both cinematic versions a zillion times. Like starts his day with the original Broadway soundtrack BLASTING. Like humming and singing it all day and night long. There was no other choice for a companion to this event. The stage was set on a beautiful Southern California full moon night, with a big red ANNIE set piece that doubled as an active set. It was an extra special night at the Bowl, as it was Beckett's first time there ever ... hopefully something he'll always remember. He was rapt from the National Anthem playing at the beginning to the last note of the finalé, and to every single thing in between. We were surrounded by an older crowd, who all got a kick out of every happy exclaim coming from this little fan boy. 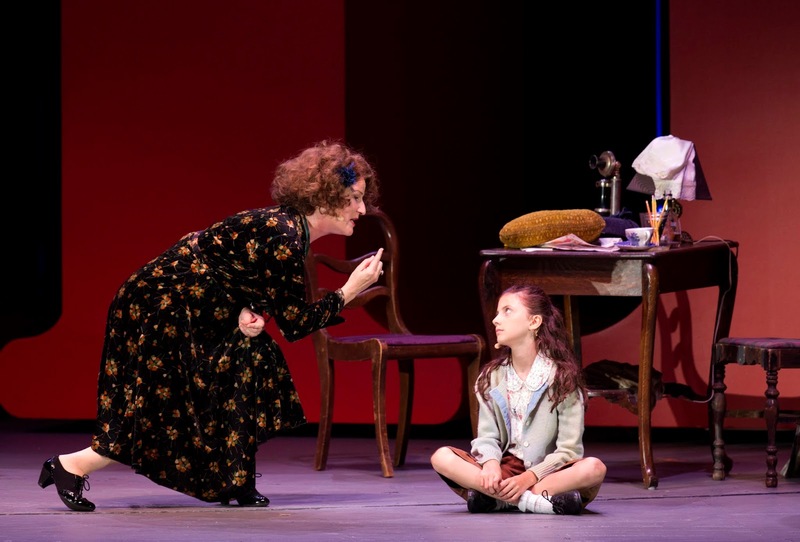 "Oh, there's Miss Hannigan! ", he shouted as Ana Gasteyer came on stage the first time, and drew cheers from everyone for her bawdy, boozy performance throughout. Equally crowd-pleasing was the little girl who played Molly (Malea Emma Tjandrawidjaja), so tiny that every move she made was laughed with and applauded. But no one was a match for the canine star of the show - a scene-stealing rescue dog playing the part of Sandy. Every time this dog showed up on stage, the house came down. L.A. LOVES its dogs. 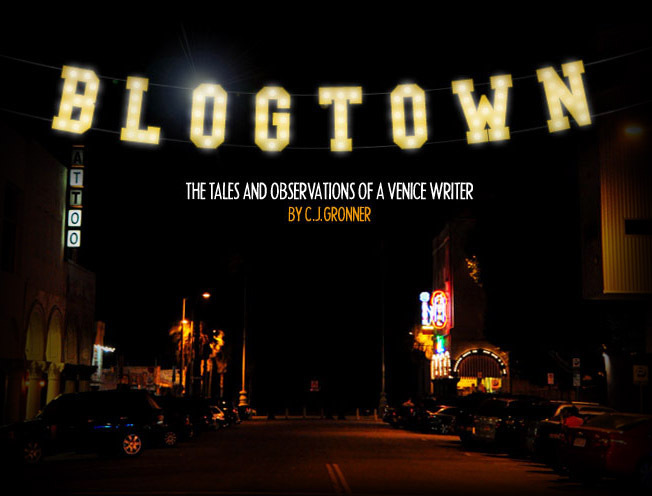 As much as this play is time-stamped in The Great Depression era, its little asides and commentaries apply just as much to the now. When Daddy Warbucks (a very capable David Alan Grier) says, "That's something I haven't heard since 1928." "What?" "Optimisim!" we can all feel that need now. Or "I know he's a Democrat, but he's a human being too," could easily be applied today to anyone who might still be supporting Trump these days as a Republican. (Gross.) When Steven Weber as F.D.R. says "This is STILL a free country!" ... you felt the collective sigh of relief that it might still be kind of true. It was great to see diversity in the casting of this revival of Annie, from Grier as Daddy Warbucks to an actress in a wheelchair, Ali Stroker, playing "Star To Be" and belting out her parts with the best of them. 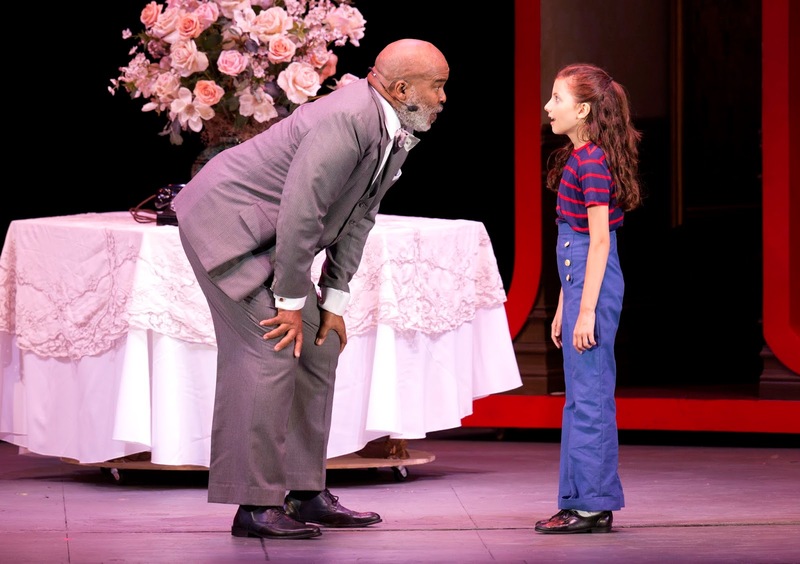 Annie was played by Kaylin Hedges, a great little performer, whose only lack was the curly, red hair classically worn by the character of Annie. 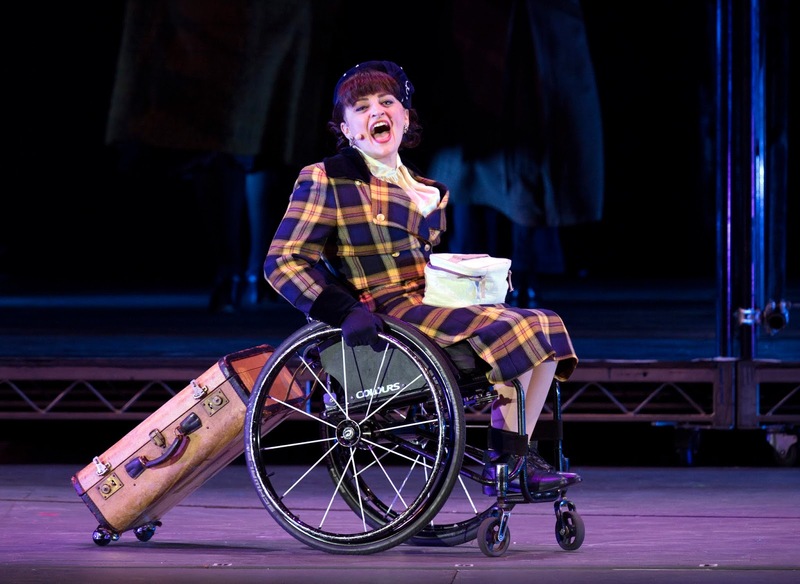 It wasn't really missed, though, as the audience fell in love with Annie right along with Warbucks. Beckett interjected at this point that it would be nice for the Bowl to also do "Oliver" ... because that's the one with "Boy orphans". *Perhaps a note for Bowl programmers? 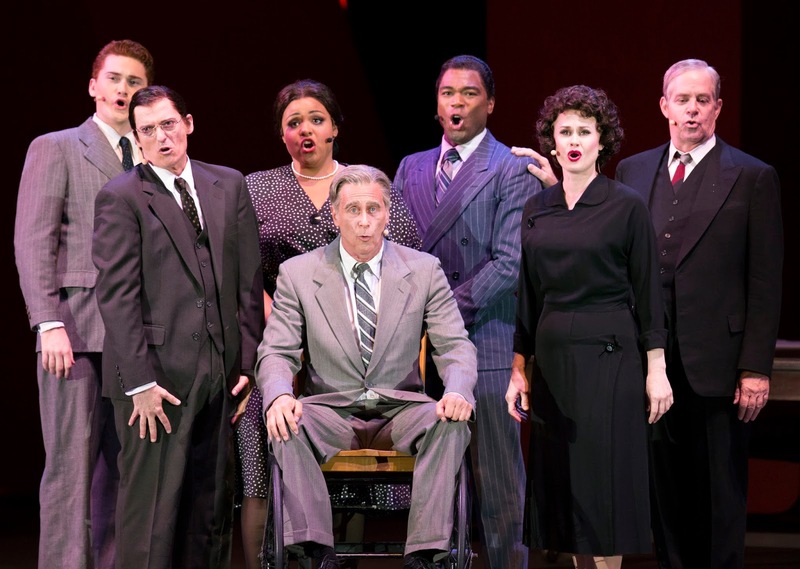 "You're Never Fully Dressed Without A Smile" was a show-stopper, and gave Gasteyer another laugh when it was over and she bellowed, "Do I hear happiness in here!?!" Yes - she absolutely did. From everyone in the Bowl audience. It was great. Annie eludes the fake parents, inspires F.D.R. to create the New Deal, gets adopted by Daddy Warbucks, gets all the little orphans invited to his mansion for Christmas, and it all ends in a slam bang finish that had Beckett riveted ... and chattering about it all the way home well past his bedtime. 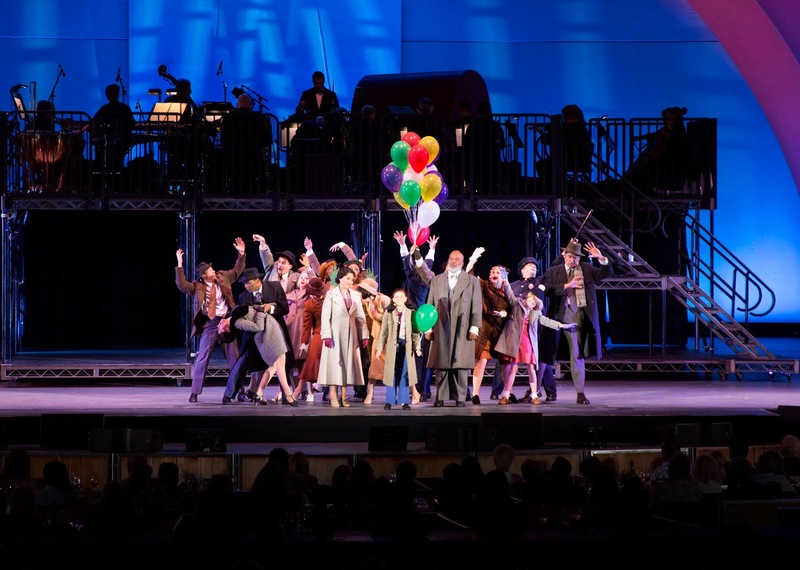 What a marvelous night of Broadway on the Bowl stage, in an evening that was truly fun for all ages. 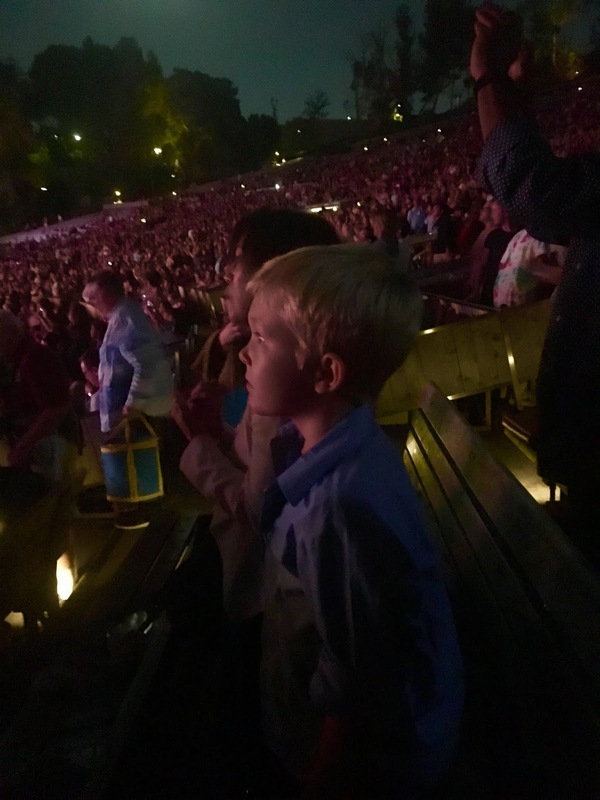 Anything you see at the Hollywood Bowl is always a special night, but some are more magical than others. With the wonder of a full moon (plus lunar eclipse!) and the wonder and amazement of childhood, this one was one for the memories. Thank you to the Bowl and to everyone who worked so hard to put on this unforgettable night of Annie ... and for reminding us that the sun will always come out tomorrow ... Come what may! *Performance photographs courtesy of Craig T. Mathew and Greg Grudt/Mathew Imaging. Where Is The Love?! Venice.